It would be pretty easy to slam a turbo on a Porsche 944 and call it a Porsche 944 Turbo, increasing the horsepower, then market the vehicle as a high powered, Corvette killing sports car and call it a day but that wouldn’t make for a true Porsche. 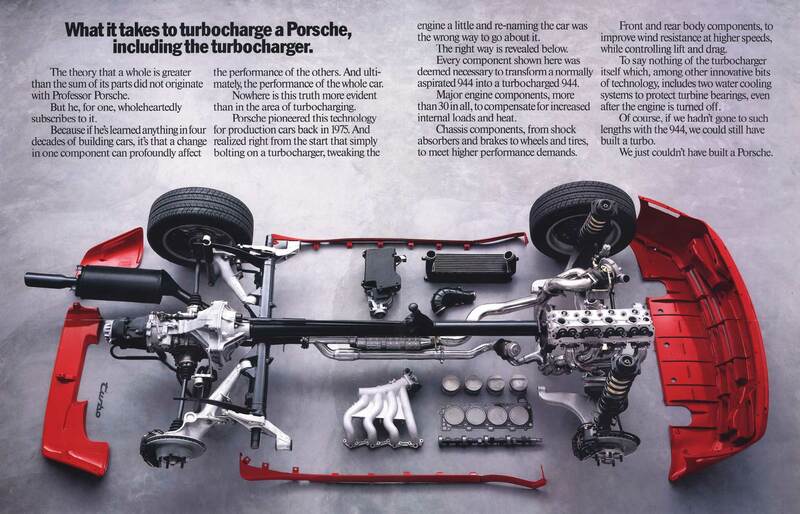 There is more to the Porsche 944 Turbo, much more.. Here you’ll find detailed info on all of the factory upgraded parts over the course of the 7 years this car was in production. Also you’ll see how many 944 turbos were made, where they are located if they can still be maintained and the hidden gem factor these cars hold that really should not be ignored. January 1985 saw the launch of the 944 Turbo – the top-of-the range model in the 944 model line, known internally to Porsche as the 951. Only 178 were made and none of those were released in North America. Although 1985 was not the first year a turbo 944 was spotted. The 944 Turbo had been in production for over a year with occasional sightings before release and was actually being raced in a slightly different form in 1981. The 1981 Porsche 924 GTP is what actually led to the 1983 production of the naturally aspirated Porsche 944. Engineers at Porsche had refined the naturally aspirated Porsche 944 after a couple of years being on the road. Production of the turbo model had begun with the first version released in 1985. 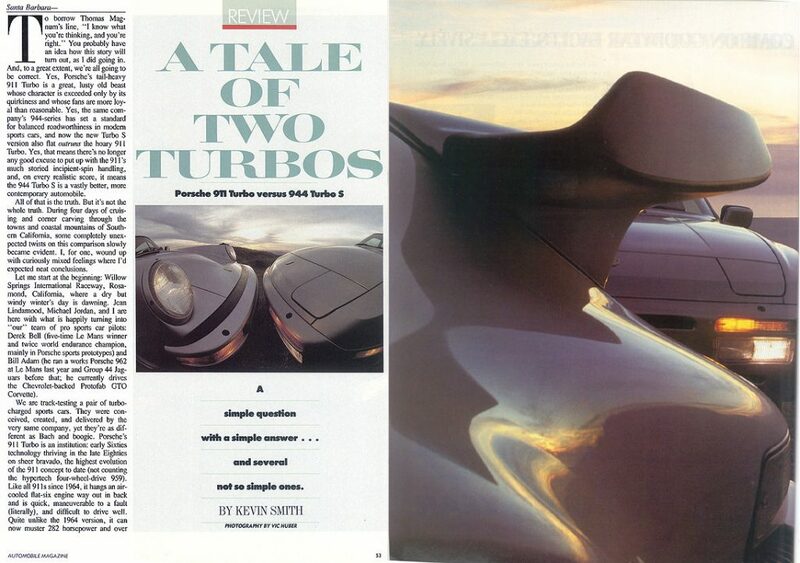 The main addition to the 944 turbo was a K26/6 turbo (thank you captain obvious) and intercooler. 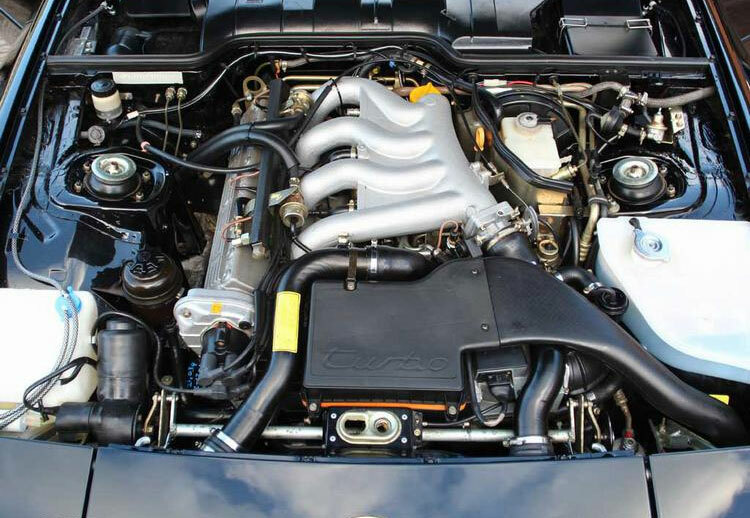 The turbocharged version of the 944 engine produced 217 hp at 6000 rpm. That’s up 30 hp from 187 hp found in the naturally aspirated Porsche 944, a nice improvement. The Turbo model was clearly identified, thanks to a completely revised integrated front bumper for improved aerodynamics which also greatly improved the look of the front end, a 2-piece rear diffuser was also added. 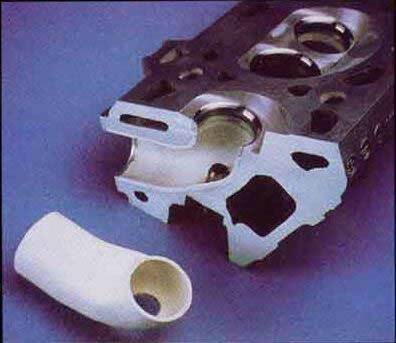 To help handle the increase in power, Porsche upgraded some engine internals, more than 30 in total, it was the first car using a ceramic exhaust port liner to retain exhaust gas temperature, also added were new forged pistons. A strengthened gearbox with a different final drive ratio was added along with standard external oil coolers for both the engine and transmission. It was also the first vehicle to produce identical power output with or without a catalytic converter. Porsche added some larger “slow me the hell down” 4-piston Brembo brakes in all 4 corners borrowed from the 911 mounted on top of nearly 12 inch internally vented brake discs. ABS also became standard. It’s always a good idea to be able to slow down quickly when you are increasing the power and Porsche is no stranger in the “need more power!” department. 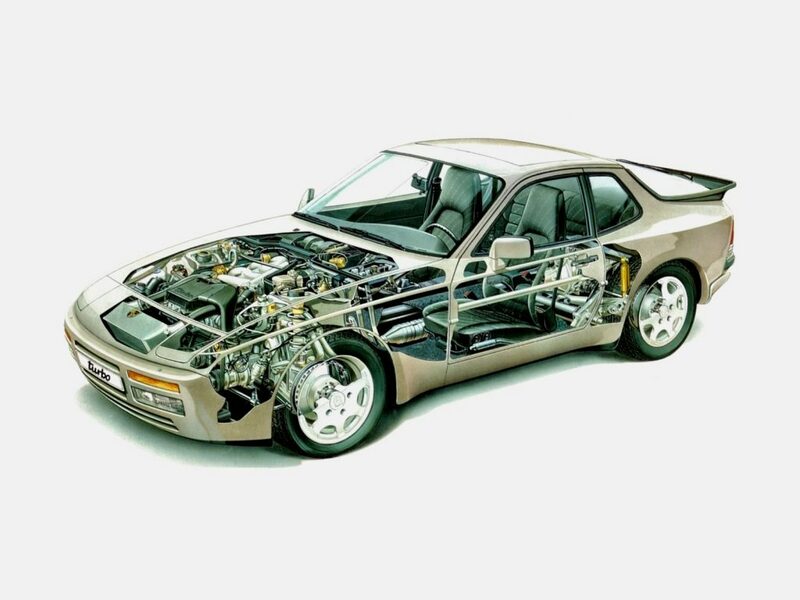 in 1986, 10,937 Porsche 944 Turbos were produced. 7,513 were made for the US and 3,424 for world markets. A few changes occurred for the 1987 model year. Most noteable was the eccentric roller cam belt tensioner to a spring tensioner arrangement. Also, an oil level sending unit was added to the oil pan which illuminates a low oil level light on the dash. The 1987 model cars were provided with a one piece oil pressure relief valve as opposed to three piece unit on the 1986 models. 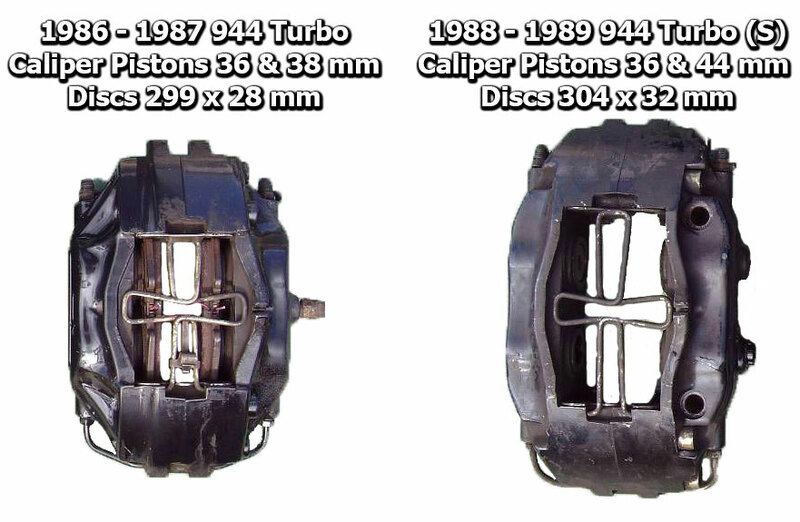 As a result of the addition of the cam belt spring tensioner and changes to the water pump pulley arrangement, a new set of timing covers were produced for the 1987 models. Interior wise, the North American variant of the 1987 944 Turbo became the first production car in the world to be equipped with driver and passenger side air bags as standard equipment. 4,955 Porsche 944 Turbos were built in 1987. 3,210 + 11 Turbo CUP cars for the US Market. 1,546 + 88 Turbo CUP cars for world markets. A 180 mph (290 km/h) speedometer as opposed to the 170 mph (270 km/h) speedometer was changed on the 1987 model year cars. In 1987 it was decided to delete the transmission oil cooler, and modify the suspension control arms to reduce the car’s scrub radius. The engine remained the same M44/51 inline-4 as in the 1986 model. Things got a whole lot better for the Porsche 944 Turbo. Porsche introduced a limited run of 1000 Turbo S cars (S for Super) with all new performance stats (designation number M44/52). 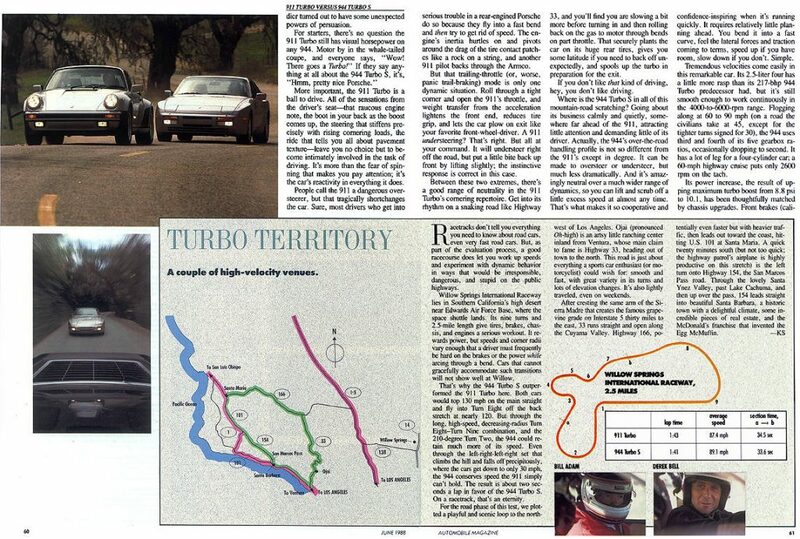 Total production for model year 1988 was 4,097 944 Turbos including 1635 Turbo S cars. 1,874 built for the US market + 99 CUP cars and 1,875 + 94 CUP cars built for world markets. The engine was rated at 247 hp @6000 rpm and 258 ft⋅lbs @ 4000rpm of torque. The standard 944 Turbo (pre-1988) was making 220 hp and 243 ft⋅lbs. This higher power output was achieved by using a larger triple K, K26-8 turbocharger housing and revised engine mapping which allowed holding maximum boost until 5800 rpm. This is compared to the standard Porsche 944 Turbo, the boost would decrease from 1.75 bar(25.4 psi) at 3000 rpm to 1.52 bar (22.0 psi) at 5800 rpm achieving a 0-60 mph (97 km/h) time of 5.5 seconds and a quarter-mile time of 13.9 seconds at 101 mph (163 km/h) – Car and Driver*. Top speed was factory rated at 162 mph (261 km/h). In the transmission, you’ll find a hardened first and second gear along with an optional LSD (limited slip differential) with 40% lock-up. The manual transmission (case code designation: AOR) featured a higher friction clutch disc setup and an external cooler. 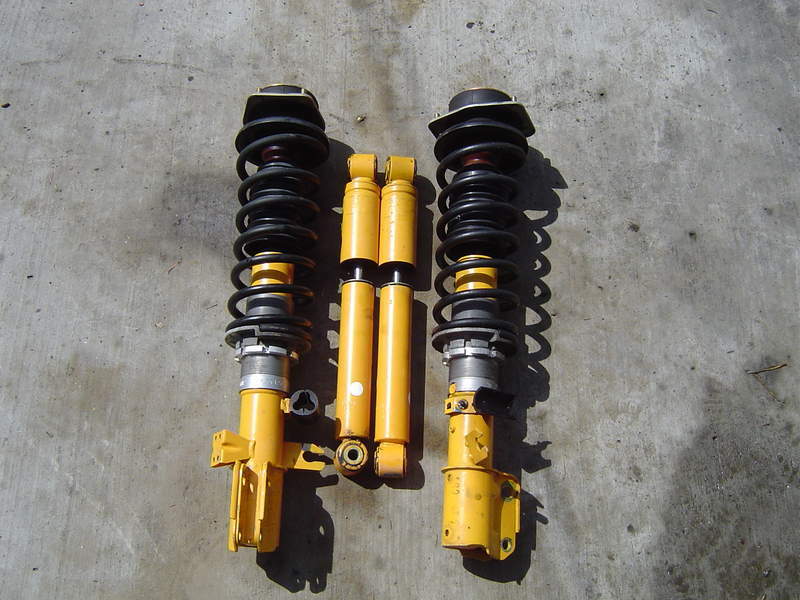 Porsche included the option to have the M030 Suspension fitted in 1988 to handle corners better which consisted of Koni adjustable shocks, front and rear, with ride height adjusting threaded collars on the front struts, progressive rate springs, larger hollow rear anti-roll/torsion bars, harder durometer suspension bushings, larger 26.8 mm (1.055 in) hollow anti-roll/torsion bars in the front, and chassis stiffening brackets in the front frame rails. The brakes, again, were not ignored and the front brakes got another upgrade, this time Porsche installed larger “slow me the hell down faster” Brembo brakes (nicknamed ‘big blacks’ by the Porsche 944 community) borrowed from the 928 S4, with larger Brembo GT 4-piston fixed calipers and 12-inch discs; rear Brembo brakes remained the same as a standard Turbo. ABS also became standard. The 944 Turbo S received a widely accepted wheel upgrade. 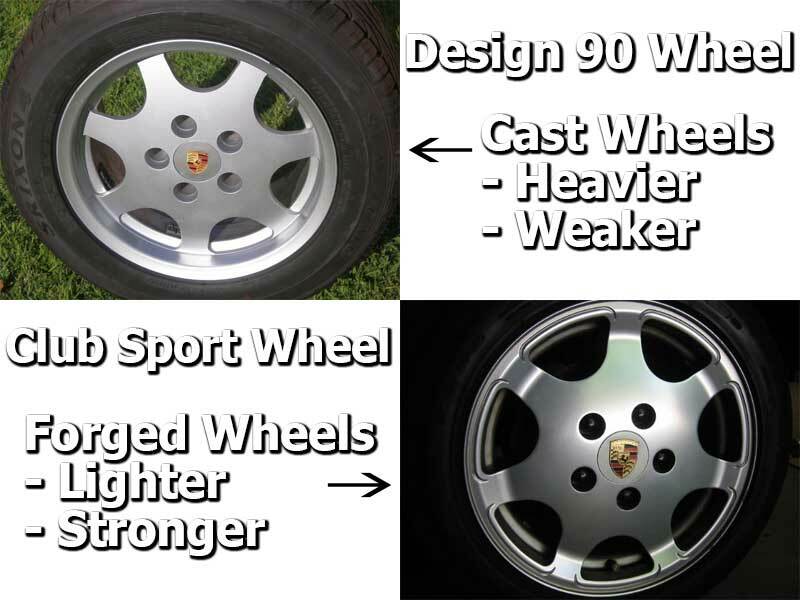 The wheels, known as the Club sport design, were 16-inch Fuchs forged and flat-dished, similar looking to the Design 90 wheels. These new club sport wheels however are lighter and stronger than the design 90 wheels. Wheel widths were 7 inches (178 mm) in the front, and 9 inches (229 mm) in the rear with 52 mm (2.047 in) offset. Sizes of the Z-rated tires were 225/50 in the front and 245/45 in the rear. The front and rear fender edges needed to be rolled to accommodate the larger wheels. The 944 Turbo S interior featured power seats for both driver and passenger, where the majority of the factory-built Turbo S models sported a “Burgundy plaid” (Silver Rose edition) but other interior/exterior colors were available. A 10-speaker sound system and equalizer + amp was a common option with the Turbo S and S/SE prototypes. 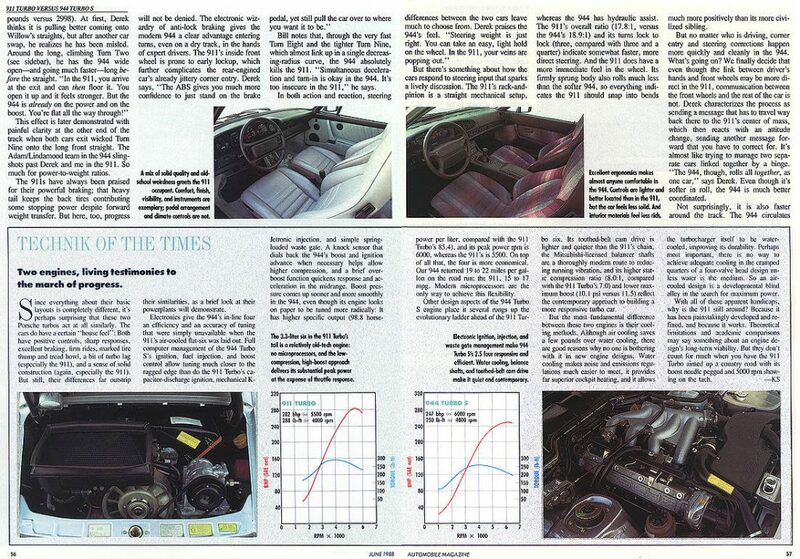 Only the earlier 1986, 253 PS (186 kW) prototypes featured a “special wishes custom interior” options package. It was also in 1988 that Porsche may have realized their own mistake. 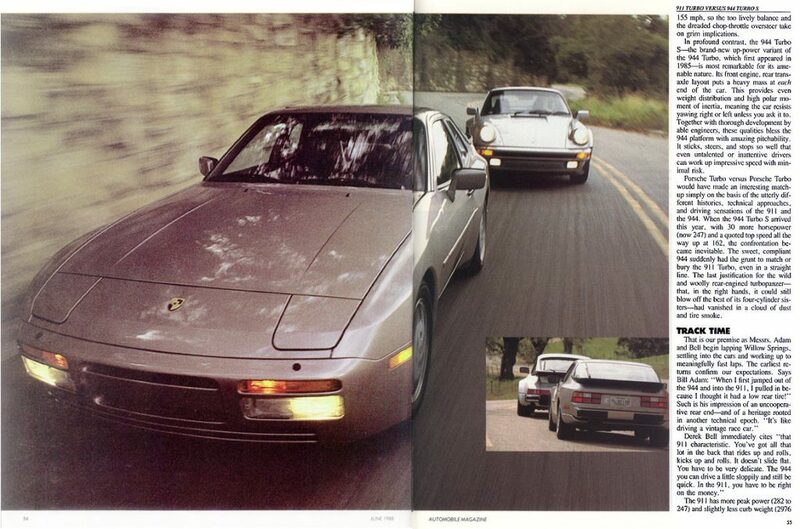 The Porsche 944 Turbo competed with their own 911, for $21,000 US dollars less. 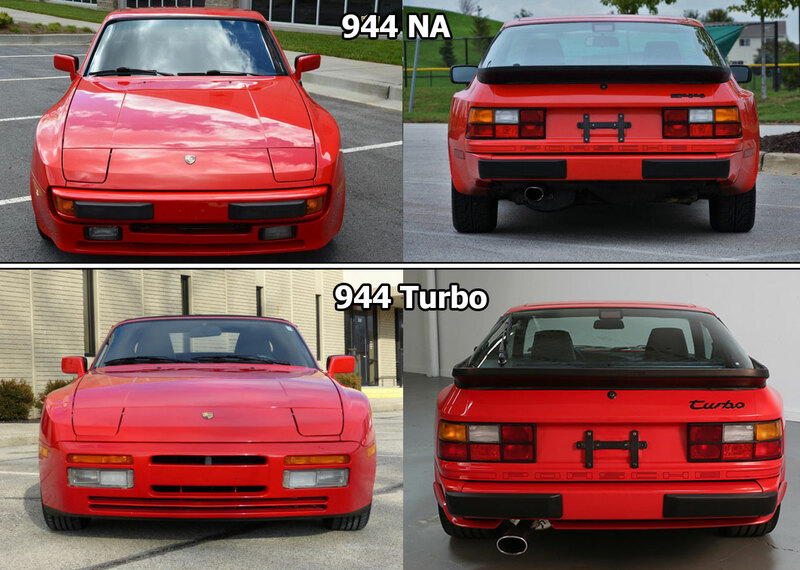 The 944 Turbo could now beat out the 911 in a race. In a straight line the 944 Turbo didn’t have a chance as it lacked the power and torque to keep up. The 911 Turbo had 35 more horsepower and 31 ft-lbs of additional torque. But throw some corners in the track and the 944 couldn’t only keep up with a 911 Turbo but could outperform the 911 Turbo thanks to a perfect 50:50 weight distribution and improved handling characteristics. Below is proof. The ‘S’ designation was dropped from the 944 Turbo S, and all 944 Turbos featured the Turbo S enhancements as standard; however, the “M030” suspension and the club sport wheels were not part of that standard. The 944 Turbo S was the fastest production four-cylinder car of its time. 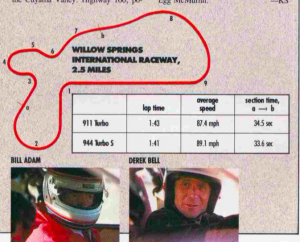 4,103 Turbos were made for 1989. 1,385 for the US market, 1,385 for the Canadian market and 1,333 for the world markets. 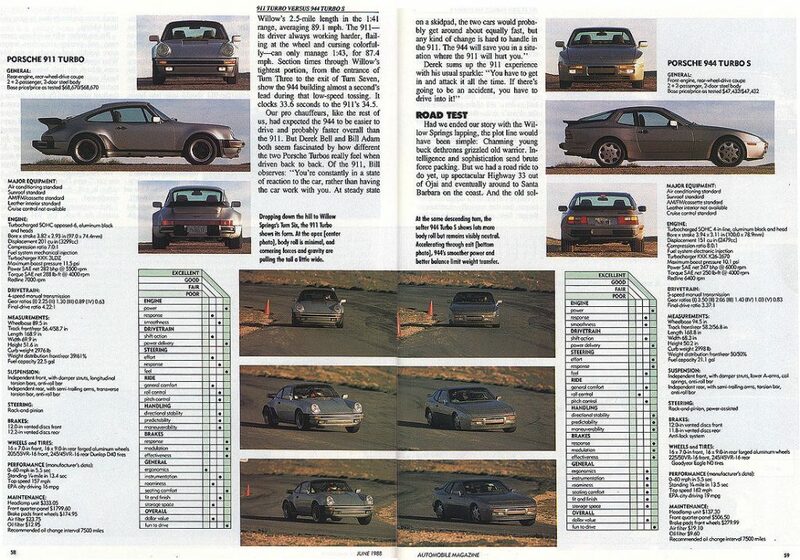 See how the 1989 944 Turbo stacks up against the sports cars on the best used sports cars list. 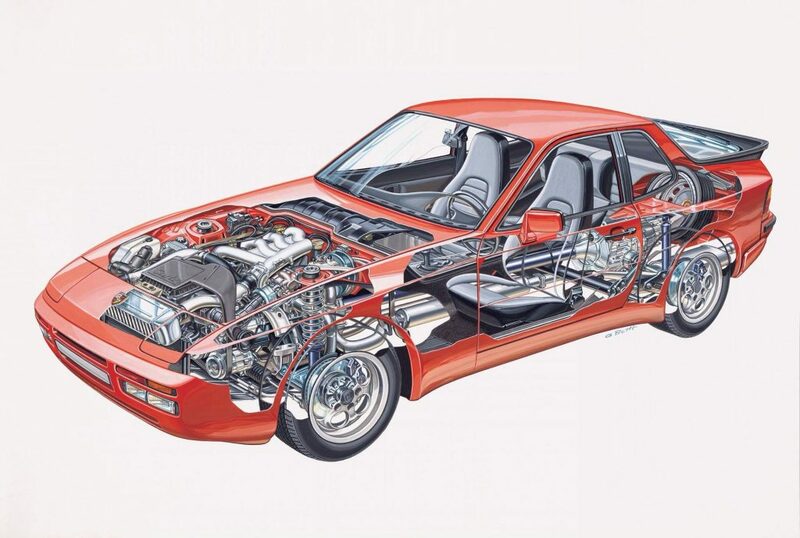 In early 1990, Porsche engineers began working on what they had intended to be the third evolution of the 944, the S3. As they progressed with the development process, they realized that so many parts were being changed that they had produced an almost entirely new vehicle. 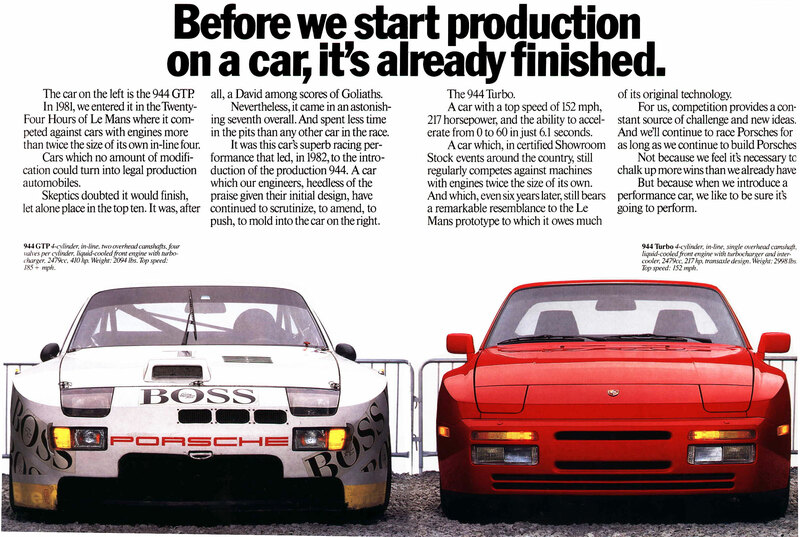 Porsche consequently shifted development from the 944 S/S2 to the car that would replace the 944 entirely, the 968. 1,251 Turbos were made for 1990. 144 for the US market, 44 for the Canadian market, 1,107 for the world markets. In February 1991, Porsche unveiled the 944 Turbo Cabriolet, which combined the Turbo S’ 247hp engine with the cabriolet body style also built by ASC. In 1991, the decision was made to end production of the 944 but not before one final variation was offered, the cabriolet. Exact figures on the number of cars produced for the 1991 model year vary greatly. 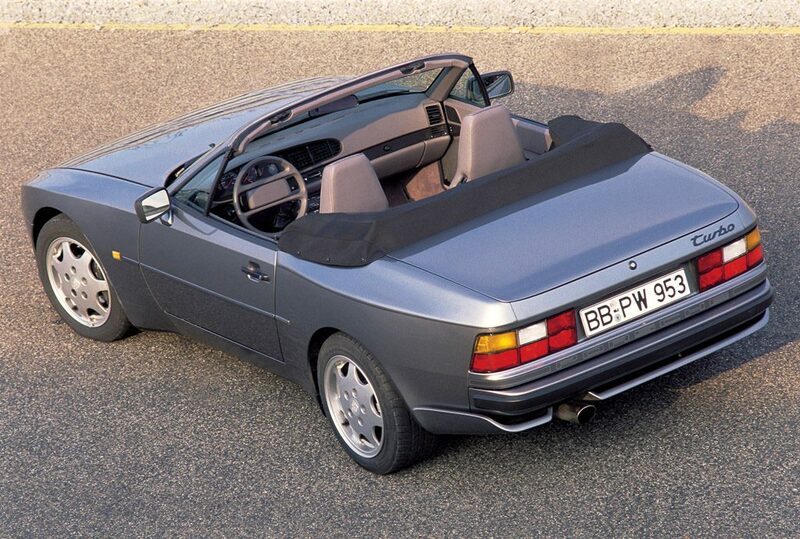 Roughly 938 Porsche 944 Turbos were made, of those 938, 251 were the new Turbo Cabriolet. None of these came to the North American market. So the question now is can these cars be maintained and upgraded 30 years after release? Absolutely they can. Thanks to websites like Pelicanparts.com and lindseyracing.com there are hundreds of maintenance parts and aftermarket performance parts available. In fact, people are still producing new performance related parts such as intakes, better performing turbos and even alternatives to the engine management system that allow for improved performance, reliability, and fuel mileage such as Vems and Rogue Tuning. 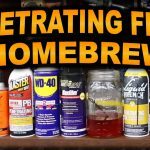 With forums like rennlist.com and Facebook groups such as Premier 944 Turbo Community there is a sea of knowledge documented to help you with any issue that may arise during ownership. Another great resource is Clarks Garage. 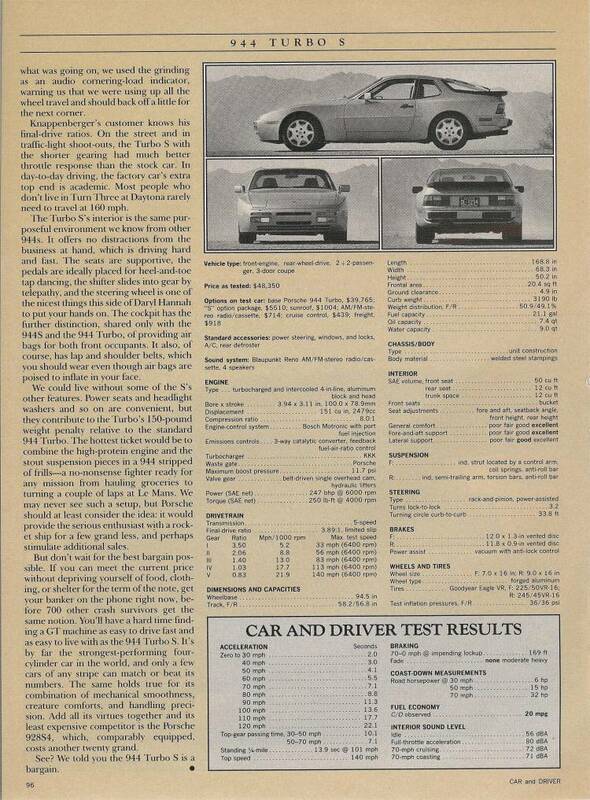 Alot of information is available for the Porsche 944 and 944 Turbo. Information on maintenance, performance upgrades, major repairs or pre-purchase information like things to look out for are available here. So as you can see, these cars really are just as easy to maintain as current gen vehicles, in fact easier in my opinion as they haven’t been over-complicated by current technology and as far as upgrades there are endless amounts of upgrades for the Porsche 944 Turbo. 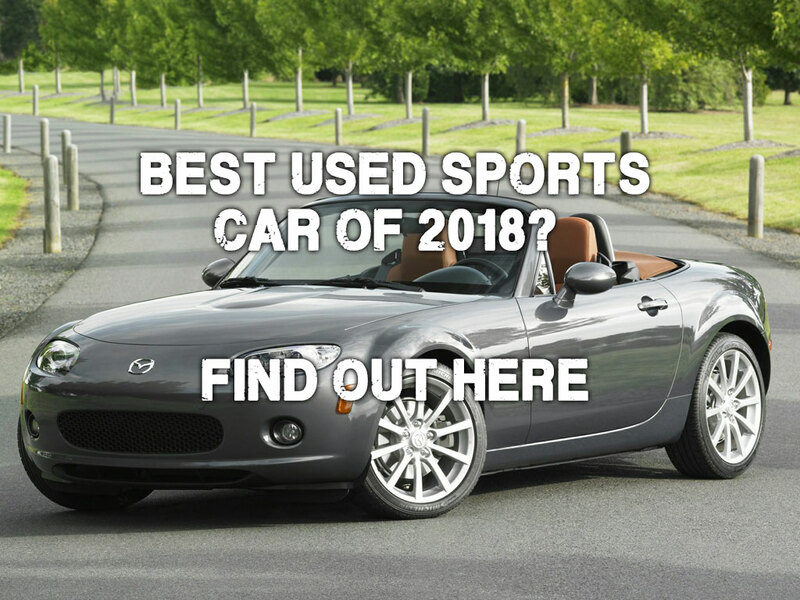 If you are considering purchasing a Porsche 944 Turbo or any used car for that matter check out our Calculating Best Bang for Buck resource. 1983: 944 introduced with 2.5-liter Porsche engine and 5-speed manual transmission. 1985.5: 944 received upgraded suspension components, improved mounts for the transaxle that reduced noise and vibration, revised electrics and a redesigned interior. 1986: 944 Turbo introduced with revised front-end bodywork, rear diffuser, beefier suspension components, updated brakes, wider tires/ wheels and a turbocharged 2.5-liter engine with 70 additional bhp. 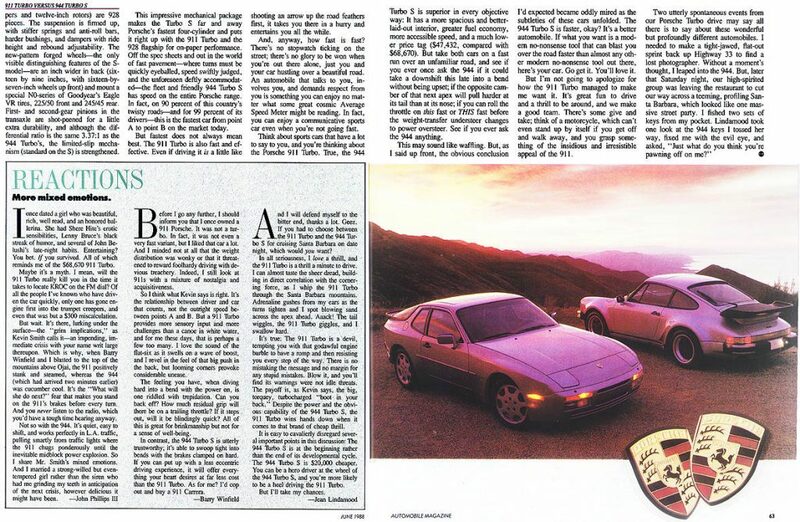 1987: 944S supersedes 944. Has a 16-valve, dohc 2.5-liter engine and 41 additional hp plus an updated transmission. ABS became an option. 1988: 944 Turbo S introduced as limited run of 1000 units with various modifications to turbo boost, water pump, suspension and transmission. Dual airbags became standard. 1989: 944S2 supersedes 944S. Has a 16-valve 3.0-liter engine and 20 additional bhp. 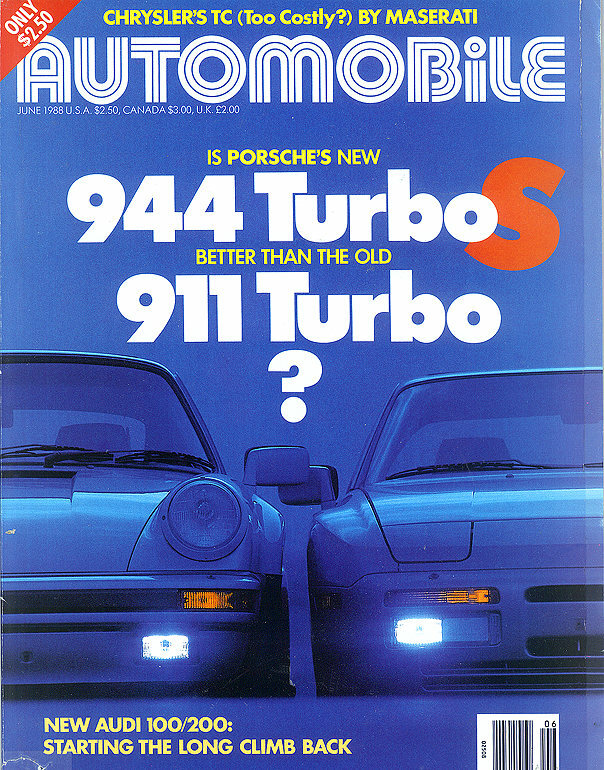 1989: 944 Turbo S continues production but is renamed to just 944 Turbo, dropping the ‘S’ designation. 1990: Limited numbers for North America produced. 1991: Porsche unveiled the 944 Turbo Cabriolet, which combined the Turbo S’ 253 PS (186 kW) engine with the cabriolet body style also built by ASC. 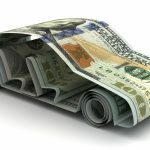 Porsche initially announced that 600 cars would be made; ultimately 625 were built, 100 of which were right-hand drive for the United Kingdom, Japanese, Australian, and South African markets. None were imported to the North American market. 1992: 968 replaces 944. Has extensively revised styling, a 6-speed transmission and the S2 engine enhanced with VarioCam variable-valve timing and an additional 28 bhp. 1995: End of the line. A total of 25,245 Porsche 944 Turbos were made, with 13,982 being exported to the United States and 1, 511 for the Canadian market. More Porsche 944 Turbo info coming soon..
Next PostJeep Gladiator – New Truck or Jeeps New Joke?